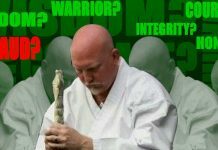 Master Jeff Collins has been a student of the Martial Arts since 1962. 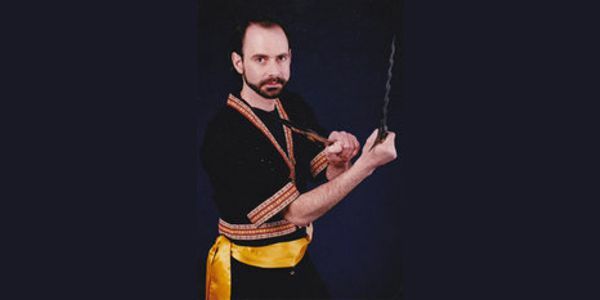 He has studied Modern Arnis and Escrima as well as Judo, Tae Kwon Do, Kung Fu, and Kempo. He was a private student of the Founder of Modern Arnis, the late Professor Remy Presas, and was appointed Commissioner of Modern Arnis for the State of Nevada in 1981. 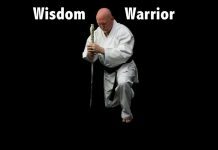 He also studied Escrima and Arnis with Hanshi Bruce Juchnik, President of the American, Filipino and Indonesian Martial Arts Association. 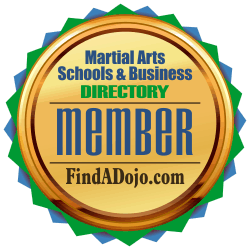 Jeff Collins Martial Arts on the Martial Arts Schools and Businesses Directory. 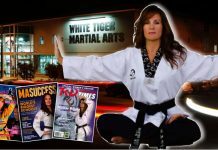 To contact Jeff Collins and Jeff Collins Martial Arts visit their listing on the Martial Arts Schools and Businesses Directory by clicking on the image on the left.